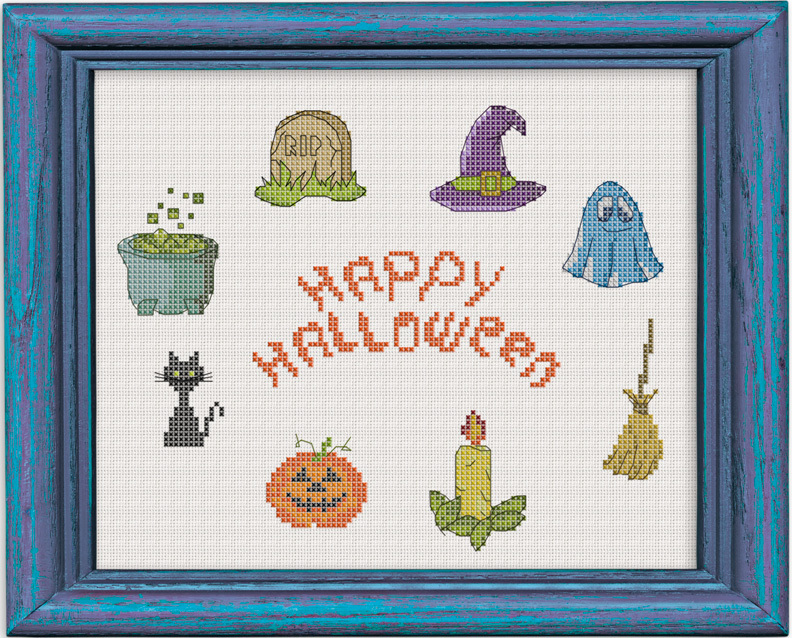 We wish you a happy Halloween season and want to present you this cool cross stitch pattern! Celebrate Halloween with our delicious cross stitch pattern, whose bright design is sure to bring cheerful sentiment for you. This entry was posted in Free Cross Stitch Patterns and tagged candle, cat, cross stitch, free, halloween, pattern, pumpkin. 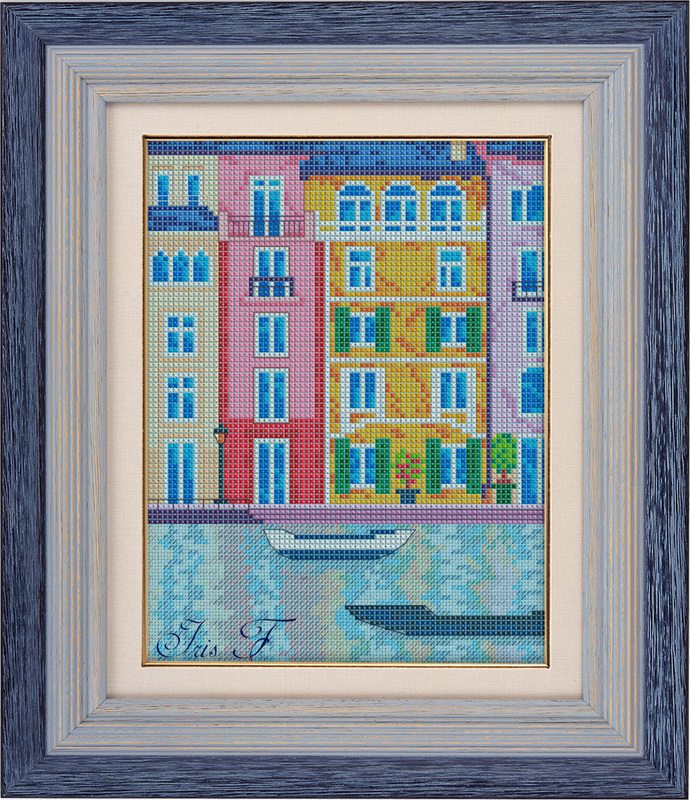 Buy this PDF cross stitch pattern Portofino to make your very own beautiful town.